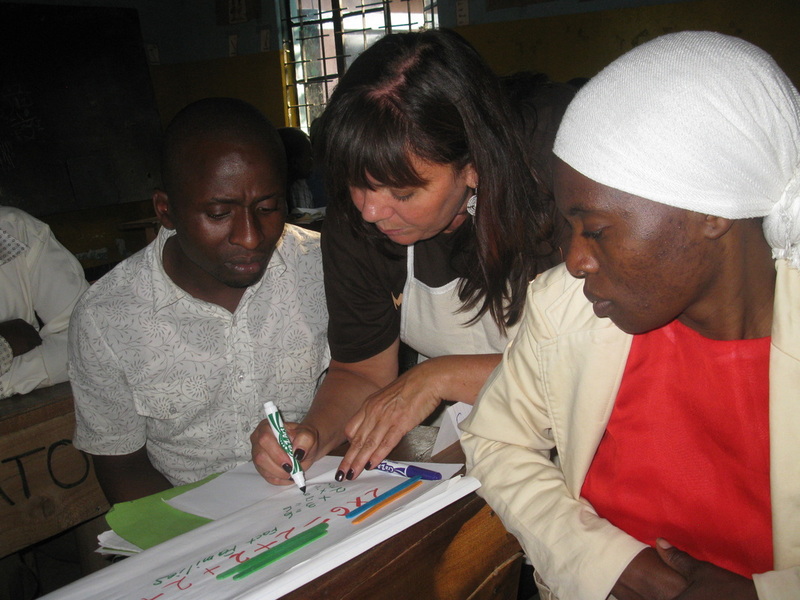 Our founder, Alison Fraser, recently travelled to Arusha with two ESL teachers from the Waterloo District Catholic School Board. Mr. Zuma, the school director, had identified this as a need and invited the Canadian teachers to his schools. 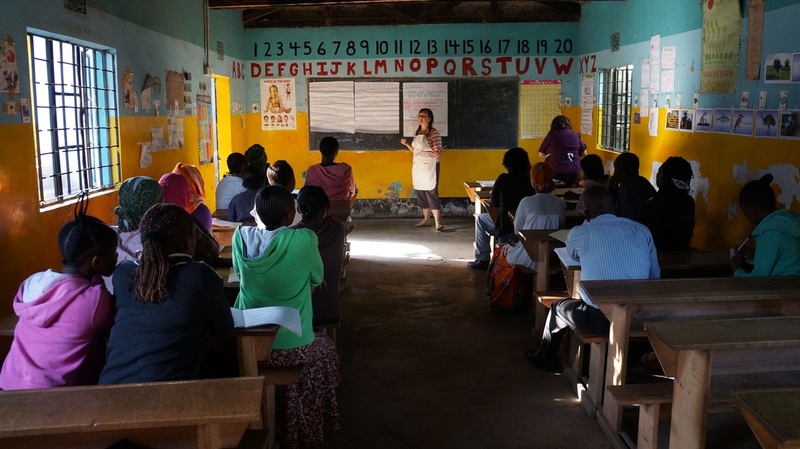 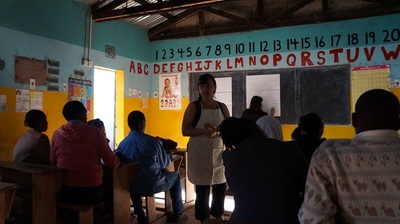 The teachers, Terry Lawless and Carrie Mage, prepared and delivered four separate two hour training session to all twenty-one of our CHETI teachers. 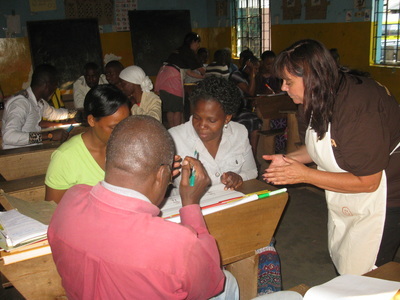 The training included the sharing of Canadian teaching strategies, as well as fundamentals in math and English. 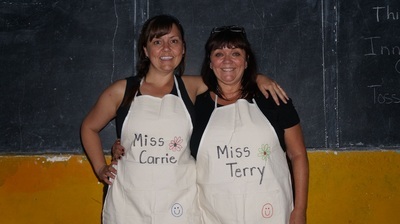 The training was a huge success, with the Tanzanian and Canadian teachers forming lifelong bonds. All of us, at Mom2Mom Africa, would like to thank Miss Carrie and Miss Terry for their hard work, dedication and generosity in travelling to Arusha to deliver the training! 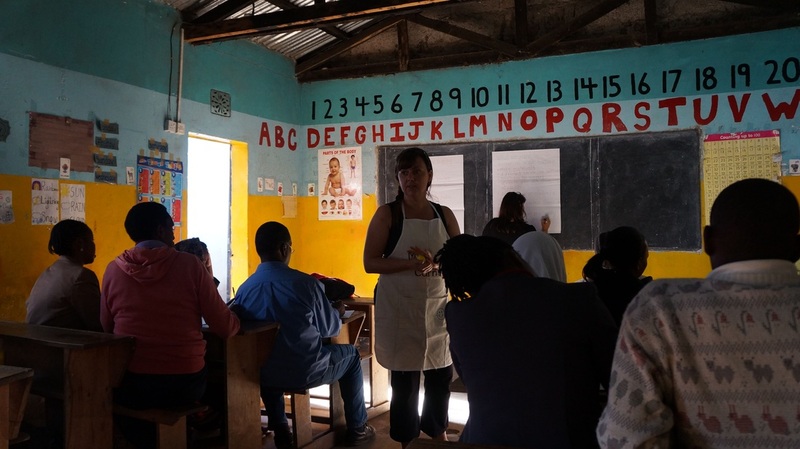 We would also like to thank the students and staff at St. Ambrose School in Cambridge for raising more than $1000 to pay for supplies for our teacher training sessions.